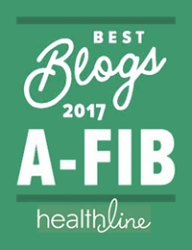 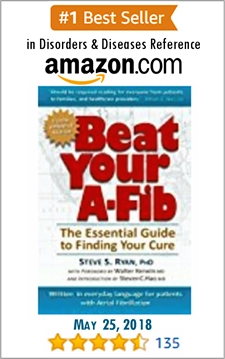 Dr. Peter Kowey Lankenau Hospital in Wynnewood, PA, made an important point for A-Fib patients—that all anticoagulants cause bleeding. That’s how they work. 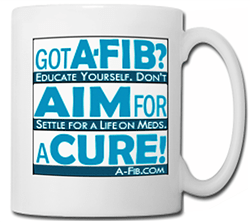 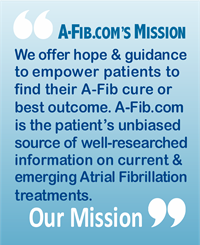 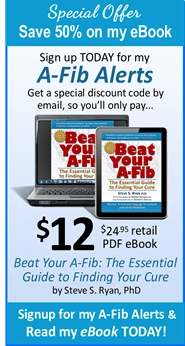 What an EP and an A-Fib patient strive for together is to find the right dose that gives the best protection versus minimizing the chances of bleeding.